Charming Cape Cod brick home in beautiful Kingsmill built by Joel Sheppard. Four bedrooms with a master on the first floor. Hardwood floors, built-ins, formal living, and dining rooms and an eat-in kitchen. What a great wooded view for bird watching while you grill out on the back deck! Enjoy the miles of walking trails, 3 pools, tennis courts and more that Kingsmill has to offer. 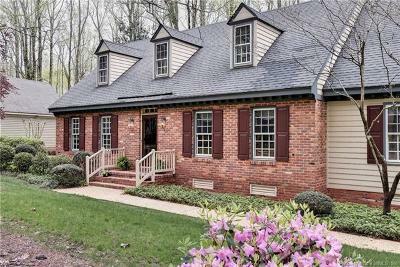 Easy access to I-64, close to Colonial Williamsburg.